Try Give's donation forms out for yourself. 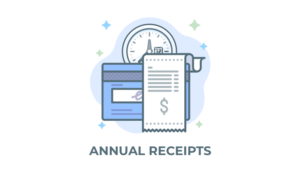 Provide your donors with an annual overview of their donations. Give has 300+ 5 star ratings. Do you love Give? Why not rate it? All active license holders receive priority support with their purchase. 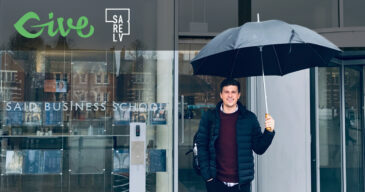 Want to know more about Give? This is a great place to start. 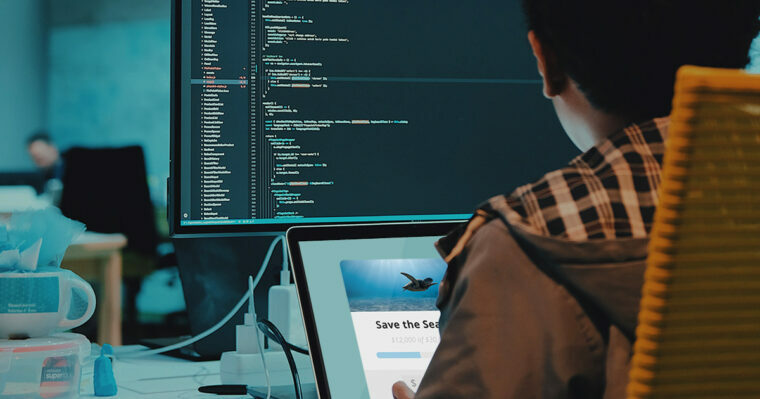 Show off your development skills to create memorable donation forms that will impress your clients and their donors starting with the Snippet Library. 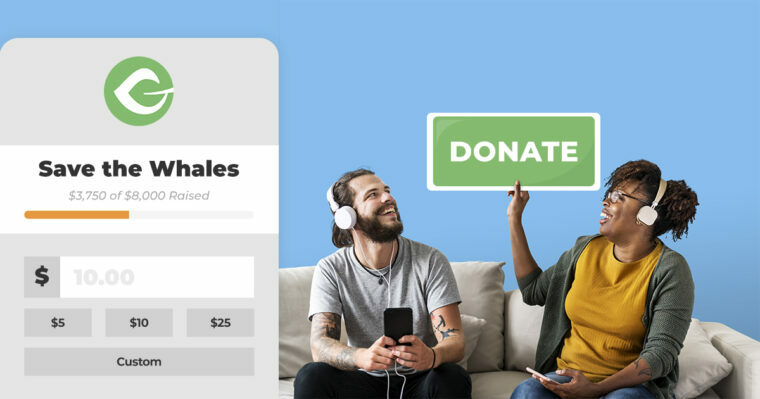 Adding a modal popup button to your navigation menu is one of the most effective ways to improve your online donation conversion rate. Use the new WordPress editor to tell your nonprofit's story. 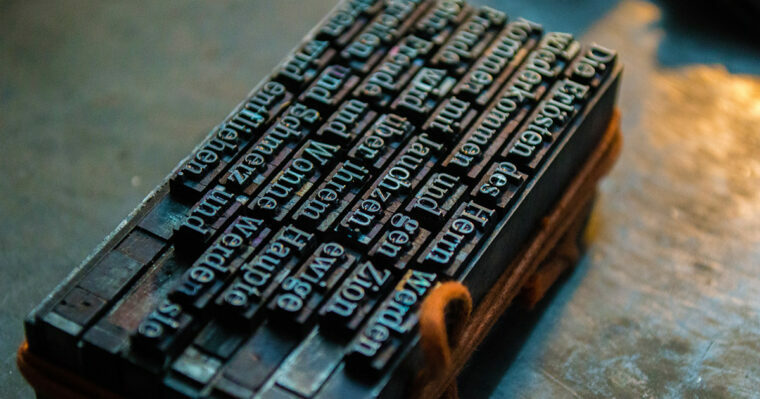 We've included an overview of 7 plugins and 2 Gutenberg templates to get you started. Allow donors to give in honor of a loved one. Give your donors a reason to give with a tribute, donation challenge, personalized greeting card, and more. 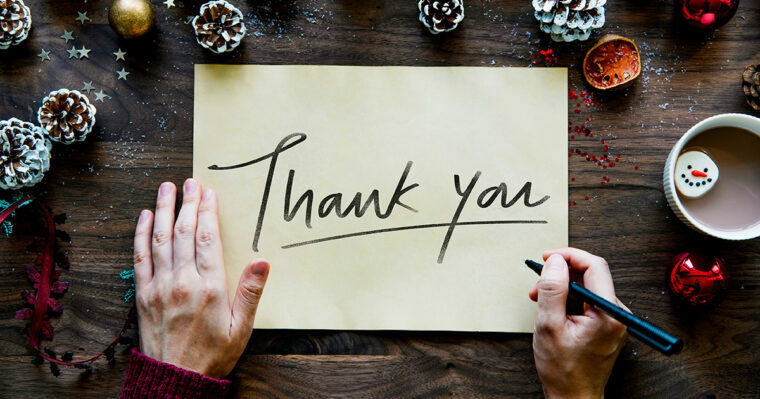 Send a donor thank you letter automatically after each online donation without losing the personal touch using Give, Zapier, and Hanywritten. Giving your donors the ability to find your forms quickly is key. 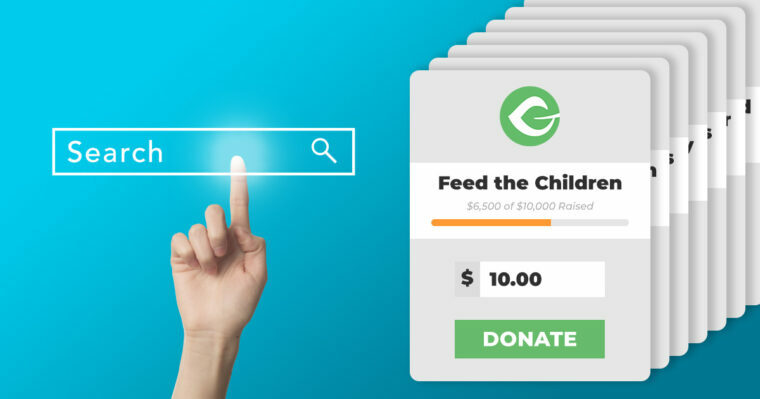 This article provides tools and tips to turn your site into a donation search engine. 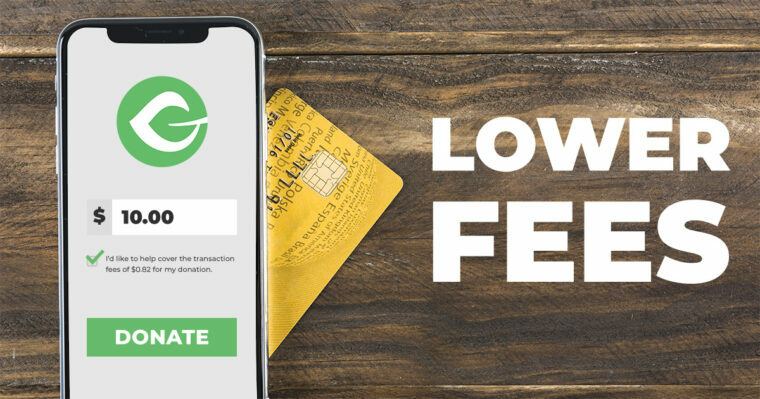 With Give and the Fee Recovery add-on, the bitter pill of credit card processing fees is made easier to swallow by asking donors to foot the bill. 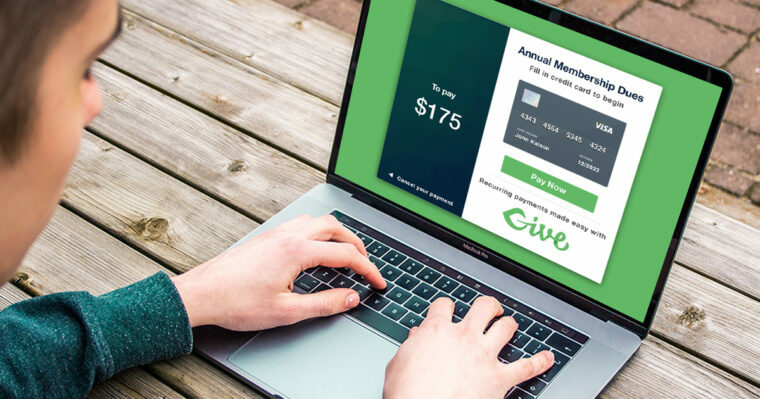 If your nonprofit is a membership organization, then you can sit back and use Give for collecting membership dues to make life easier. 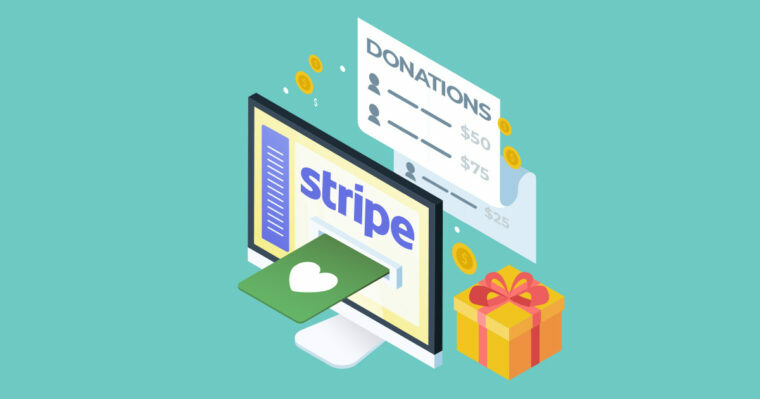 Stripe has become one of the most popular online payment processing platforms and accepting Stripe donations with Give is startlingly easy. Are you getting a lot of PayPal donations getting set to “Pending” and never completing? 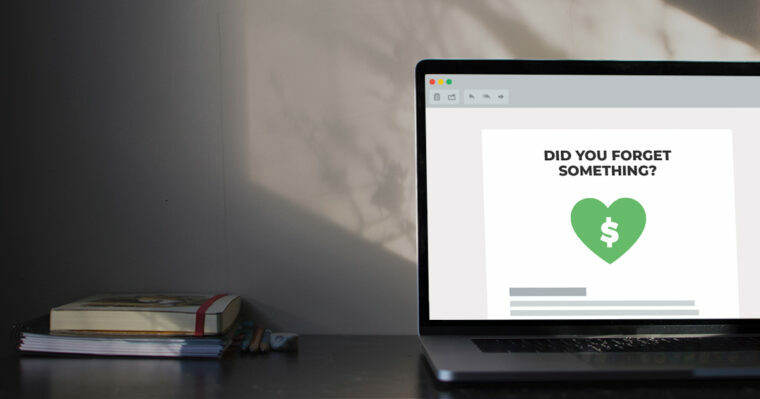 What if you could automate an email reminder to all those donors? 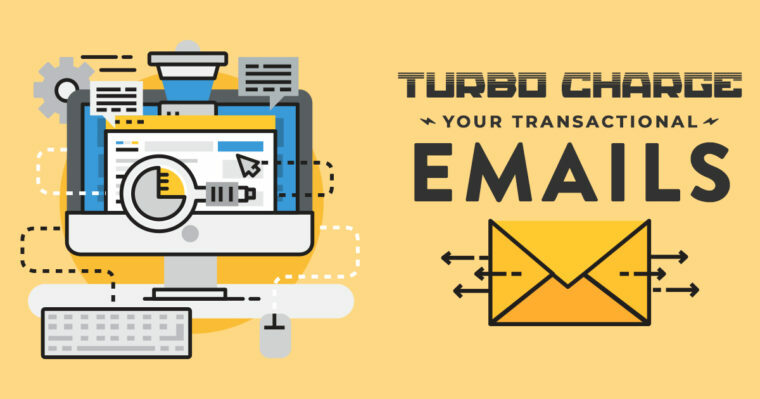 Set yourself apart and impress your donors, board members or administrators, and internal team with new transactional email settings. Give 2.1 introduced the Form Grid and it’s a game changer. 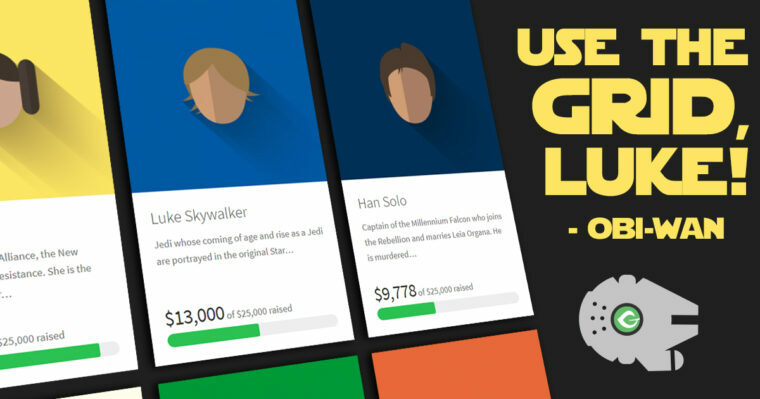 Now you can direct your visitors to one page that has all of your donation campaigns in a beautiful grid format. © 2019 Impress.org, LLC. All rights reserved. Made with in San Diego, CA. 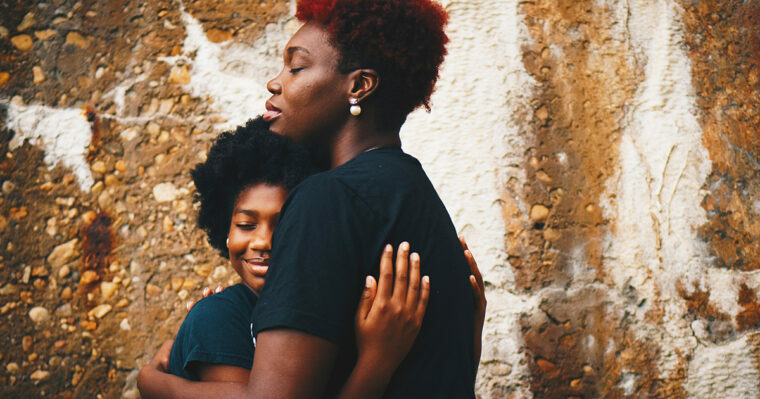 Sign-up to receive the latest news and resources from our Give Team.